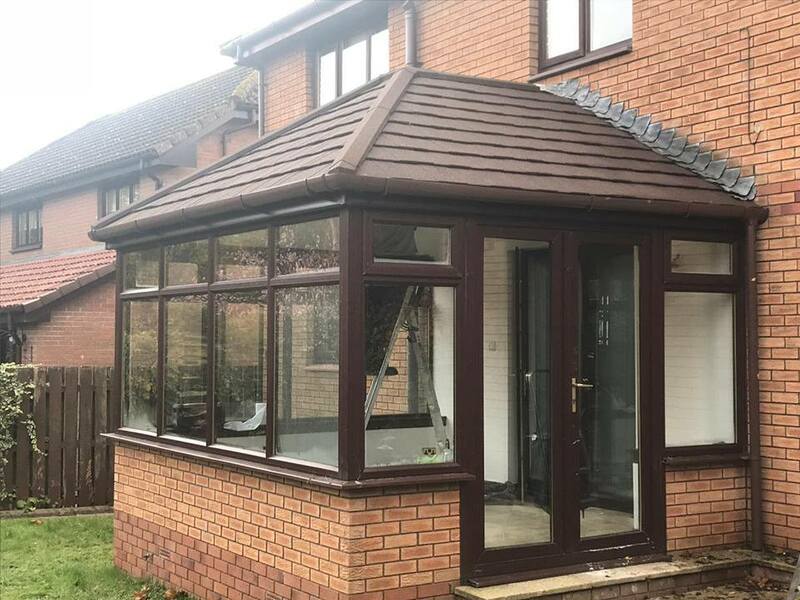 Our experienced team will customise the perfect conservatory roof for you with a high quality external design and key internal finishes, such as bespoke lighting. 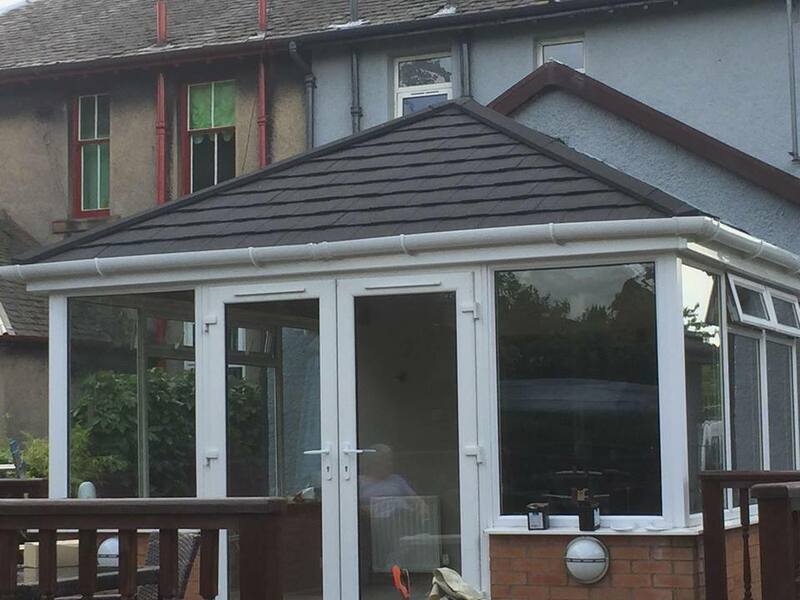 Our highly insulated SupaLite tiled roof system ensures year round comfort, storing heat for 75% longer in the winter and keeping the temperature cool in summer. 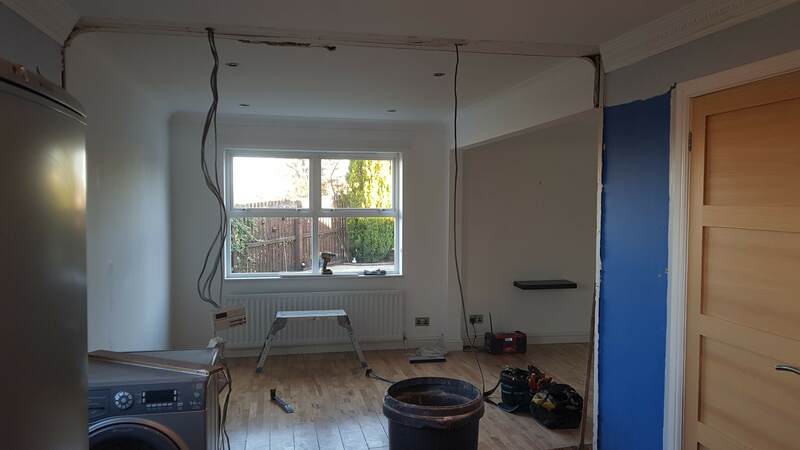 The job will be project managed by APC and will include the removing and disposing of any size of existing roof. 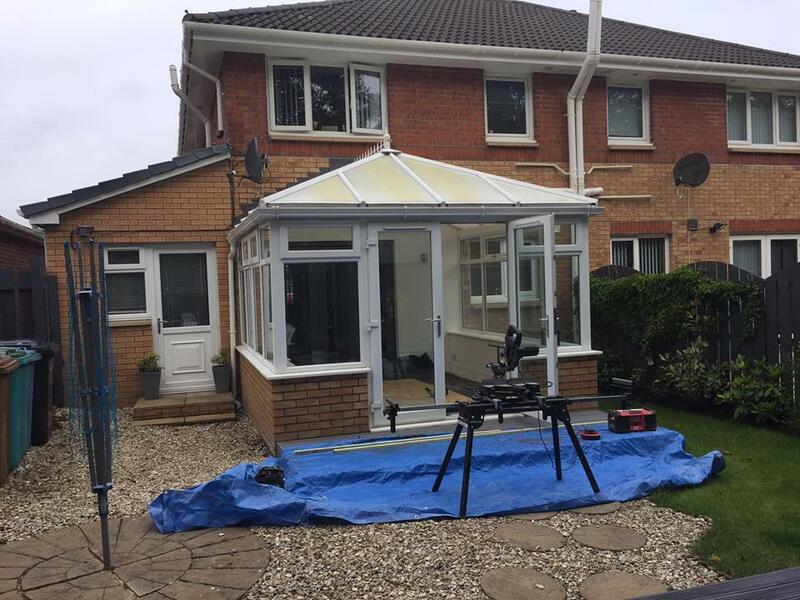 All roofs will also be plastered and painted and lighting of your choice can be supplied by us. 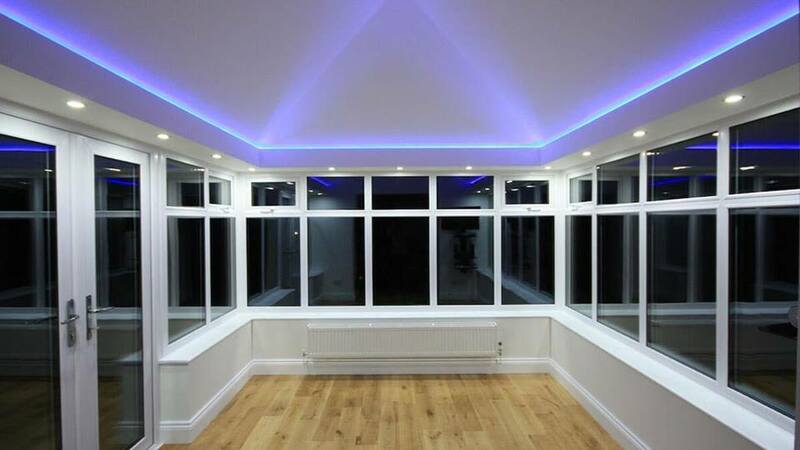 We offer mood lighting, pelmet lighting and downlighters. 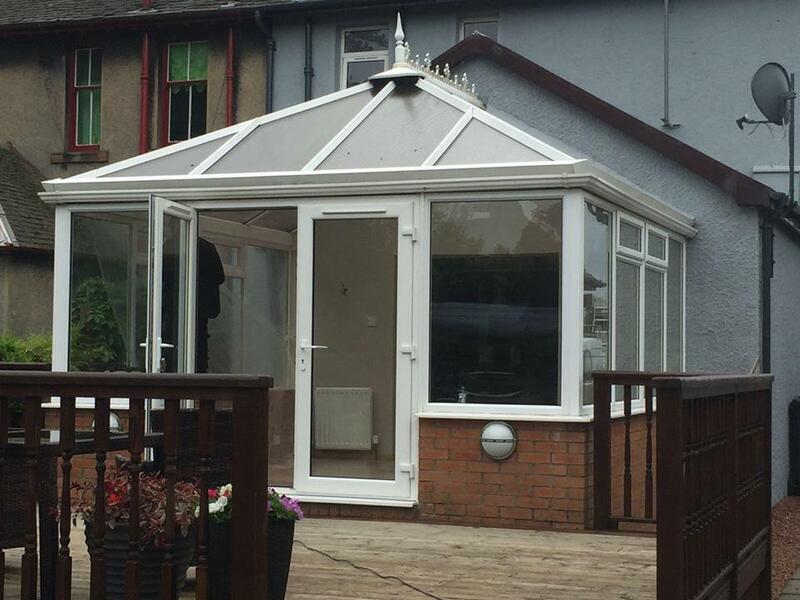 Your conservatory will be become an extension of your home that can be used 365 days of the year! A garage conversion is a quick and affordable means to transforming unused space into an additional and functional part of your home. The work is planned to be completed in 5 to 7 working days, following sign off of any necessary plans. 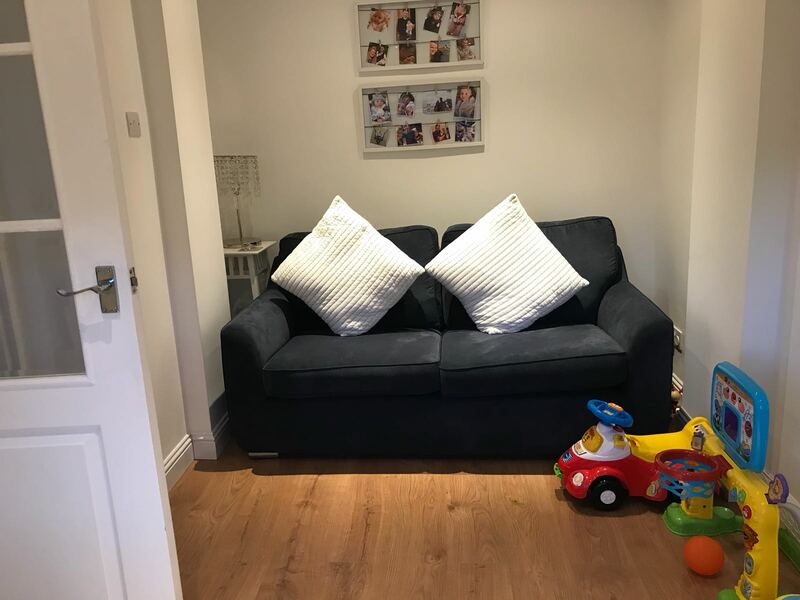 The additional living space creates an opportunity for dining/ living room, extra bedroom, playroom/ games room or utility room, depending on your requirements. 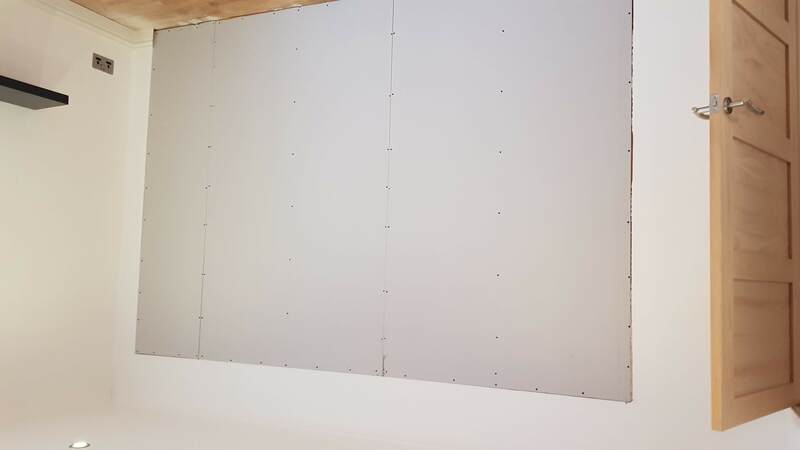 An internal separating wall is also a possibility to maintain a cupboard for storage space or create a small utility area as well as the living space. At APC we will manage every element of the project from initial design and plans, through to all finishing elements, providing a fast and stress free way to add more space and value to your home. 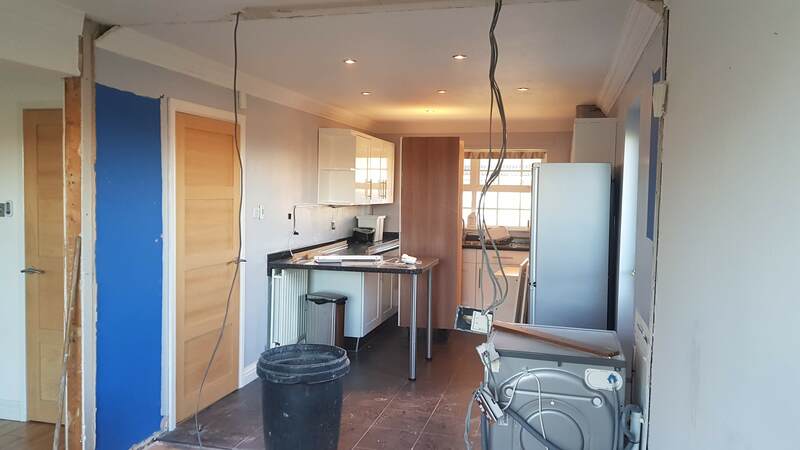 Flooring, plastering, painting and all fixtures and fittings can be included so that the job is complete and room useable within the proposed timeframe. Create the living space you’ve always dreamed of! 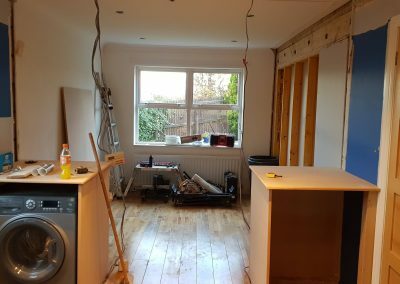 An internal conversion or alteration is a fast and affordable way to transform your home to suit your requirements. 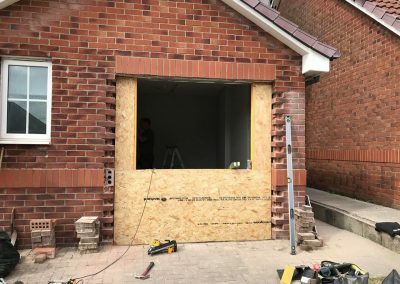 Rarely are any two conversions the same and our team at APC will work with you on the plans that will ensure the changes to your home better fit your lifestyle. 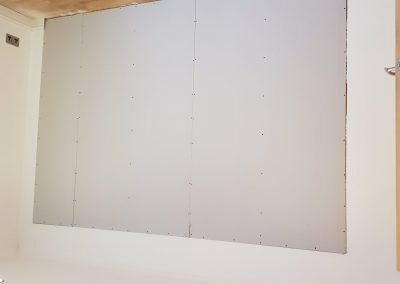 Changes can be made by modifying supporting structures, including combining rooms for more open plan living space or adding partition walls to separate rooms. 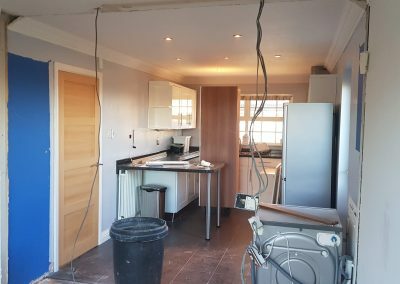 Flooring, plastering, painting and all fixtures and fittings can be included so that the job is complete and space useable within the proposed timeframe. APC is a family business, based in East Kilbride, Glasgow, and working throughout Central Scotland. 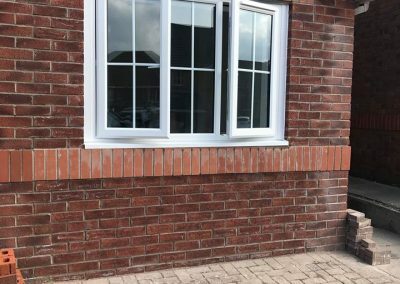 We have built a team of highly skilled and dedicated workers, delivering our service in both a professional and friendly manner. 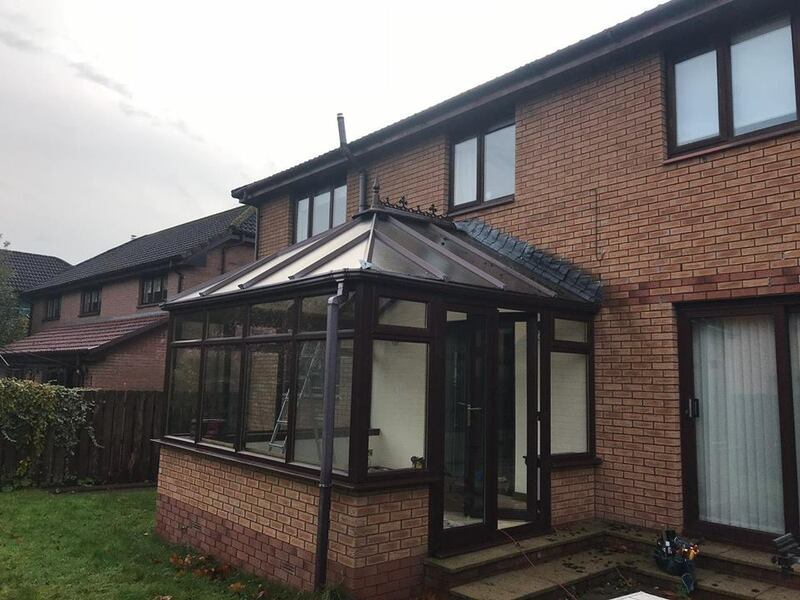 We innovate to stay ahead, specialising in Conservatory Roofs, Garage Conversions and Internal Alterations & Conversions. 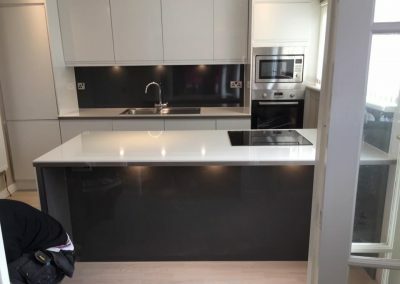 With close attention to detail, projects are managed throughout, ensuring completion on time and within budget. 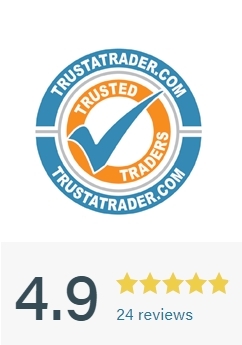 We offer a consistent and professional service to ensure we deliver the results that our customers are looking for. 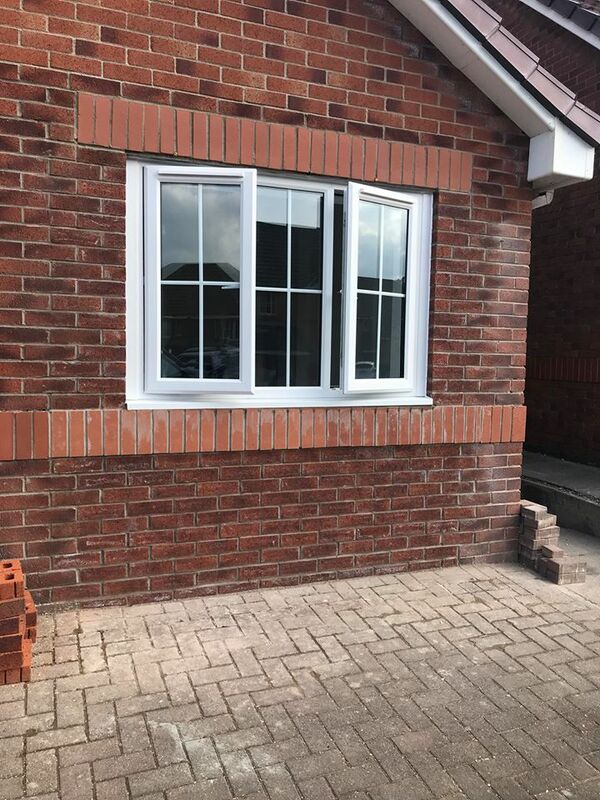 We also provide a range of general joinery services, UPVC windows and doors, composite doors, boilers, as well as kitchen design and fitting. 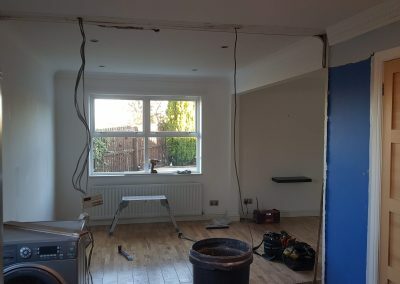 A family business, based in East Kilbride, Glasgow, we cover West Central Scotland. 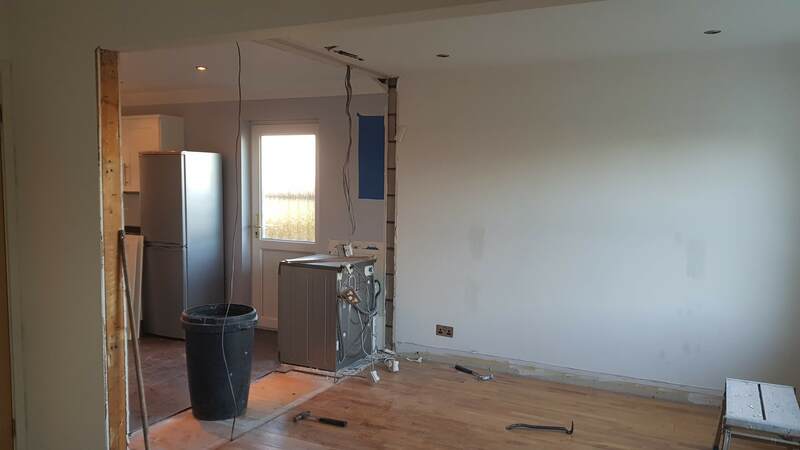 Our experienced team are friendly and professional and every job is project managed from start to finish. Our prices are competitive and we talk you through all costs before we begin so everything is clear. We offer bespoke designs to suit your home and lifestyle with a strong emphasis on reliability and quality. 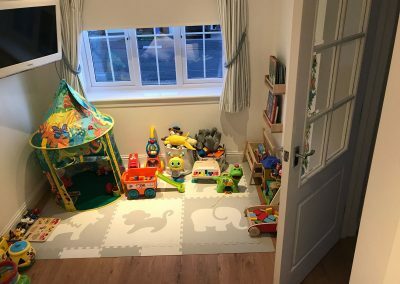 “We converted our garage into a playroom with separating wall for a small utility room and it’s given us so much more space and organisation! 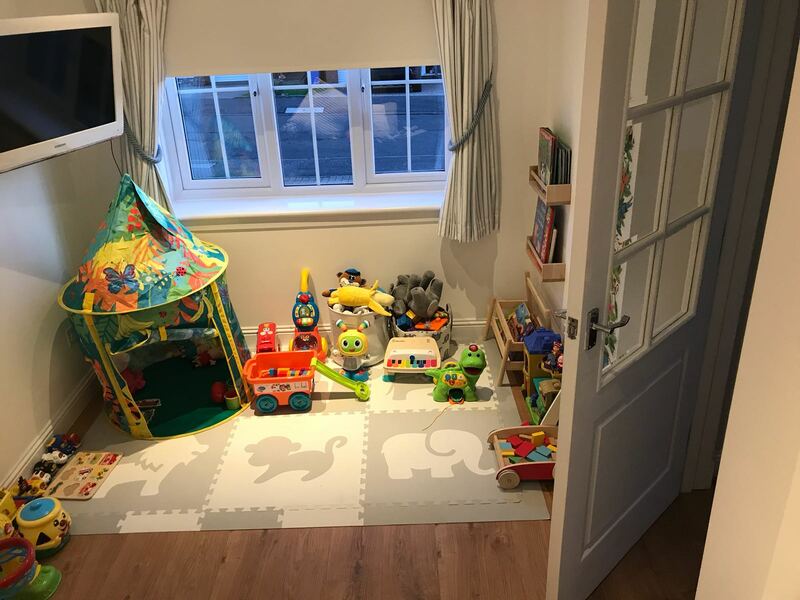 It was complete within 5 days and ran so smoothly, no stress which was great with a one year old around! 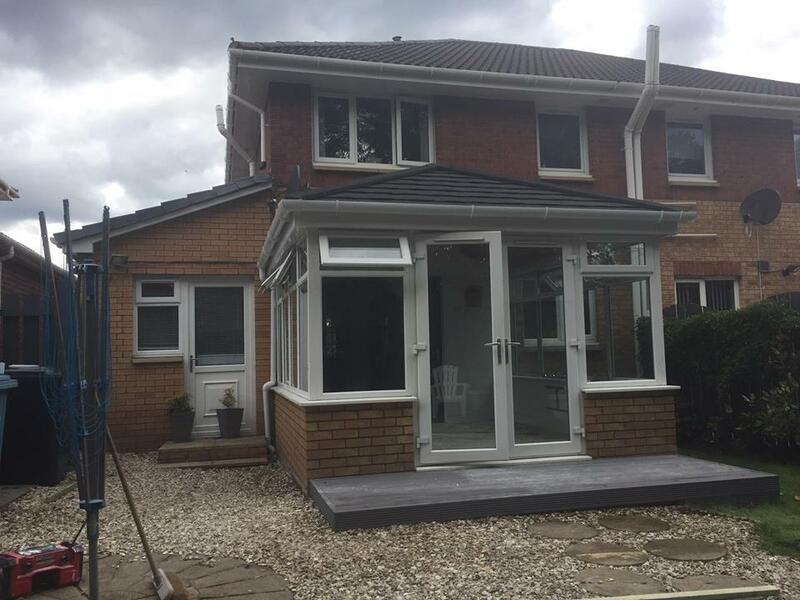 “I would highly recommend APC, our roof was completed in the proposed timeframe and the guys were friendly and really tidy. 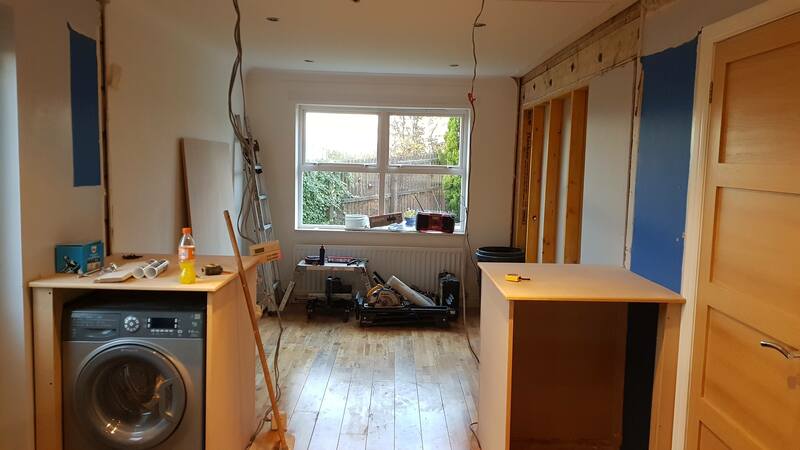 “Our house was not configured the way we wanted but we were scared of making any changes due to the cost and upheaval. 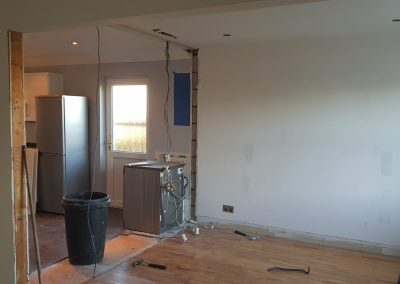 After a chat with APC we realised that removing a wall to open up our kitchen/living area was not expensive and could be done it less than a week. 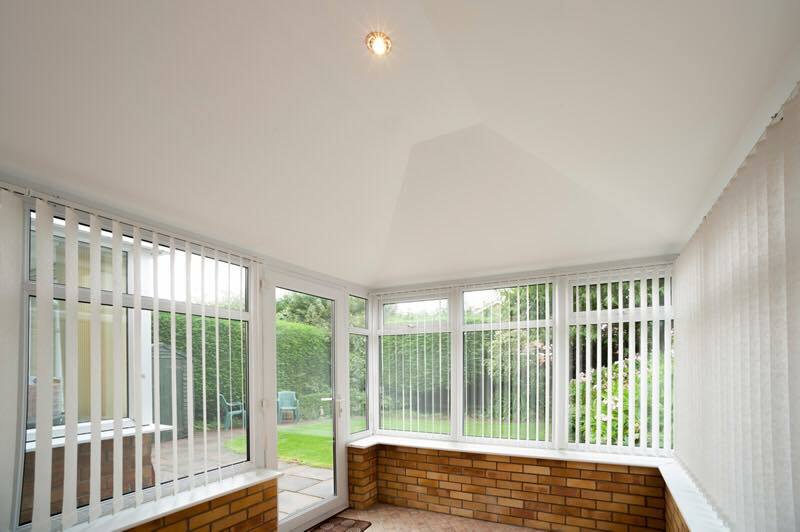 We had no hesitation in proceeding with the alterations and our house has been transformed. I am no longer scrolling through Rightmove looking for my dream home as I have it! 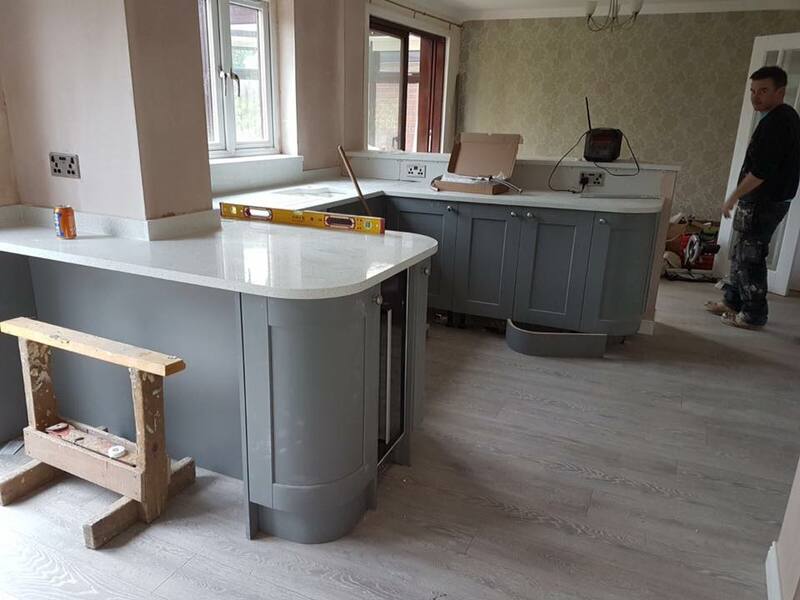 Fill in your details below and we will be in touch to arrange a FREE, No Obligation quote.